The McLaren 570S, which was launched in June. McLaren Automotive, the British sports and supercar manufacturer, repeated its record-breaking feats from the previous year as sales hit an all-time high. The high-performance and luxury automaker attributed around two-thirds of 2017’s sales to the Sports Series of cars, with the remaining third being of Super Series models. In total, the UK-based supercar specialist sold 3,340 cars worldwide in 2017. 2,119 of the reported deliveries were of Sports Series cars, while the unveiling of the 720S in March 2017 helped the Super Series to almost equal 2016’s sales. 1,221 Super Series cars were sold in 2017, although this accounts for just six months of delivery. 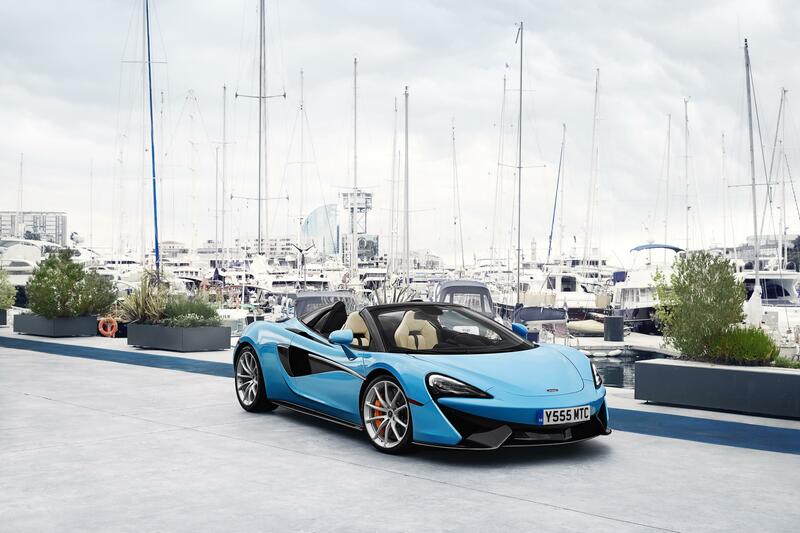 North America continued to be McLaren’s largest market, with 1,234 cars being delivered. This represents an increase of 8.3% over 2016, when the brand delivered 1,139 vehicles across the North American market. McLaren is nurturing this strong growth in the States and Canada, with the announcement of additional and updated retail facilities in Montréal and Denver. In 2017, McLaren also opened a new 7,500-square foot North American Regional Distribution Centre, the first centre of its kind distributing parts outside of the company’s UK headquarters in Woking, Surrey. Mike Flewitt, Chief Executive Officer of McLaren Automotive, was pleased with the figures from 2017, and said: “Demand has been strong for McLaren Automotive across our product families in 2017, with interest particularly robust in our biggest market, North America. Mike was also enthused by the future of the brand across all markets in 2018, and said: ”With a strong order bank stretching well into this summer, it is expected that close to half of 2018 sales will derive from the Super Series. While not likely to have a major impact on McLaren’s worldwide volume, other than as a halo project that the brand can shout about, McLaren unveiled the Senna in December 2017, which it bills as the most extreme McLaren road car yet. 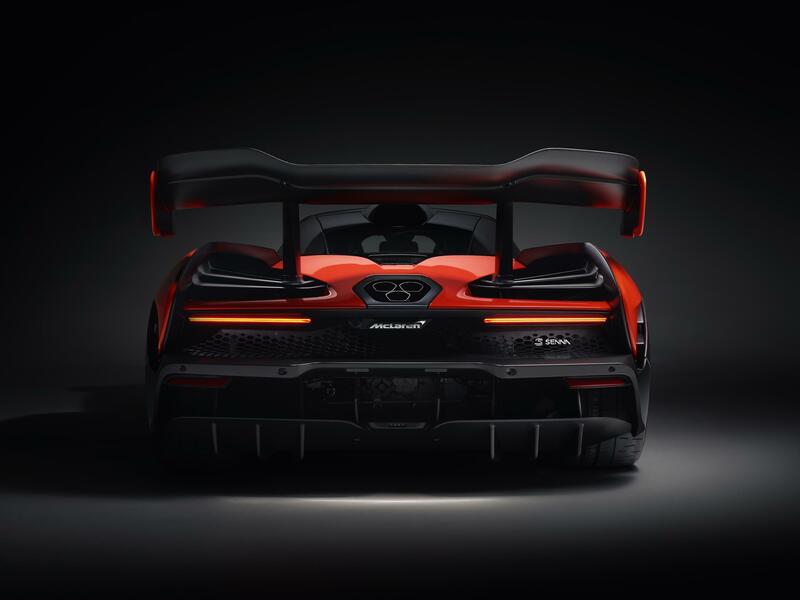 The McLaren Senna – the most extreme McLaren ever? 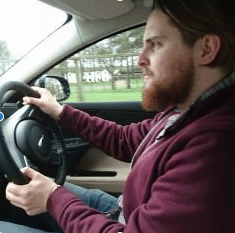 The car bares the name of legendary McLaren Formula One driver Ayrton Senna, and buyers will be hoping that this name does not come without the racing credentials to back it up. In that department, on paper at least, the Senna appears to have what is required – the Senna weighs just 1,198kg – the lightest McLaren road car since the McLaren F1 – with power coming from a mid-mounted 4.0-litre, twin-turbocharged V8 putting out 789bhp and 590 lb ft of torque, all being sent straight to the rear wheels. Assembly of the McLaren Senna is slated to commence from quarter 3 of 2018.